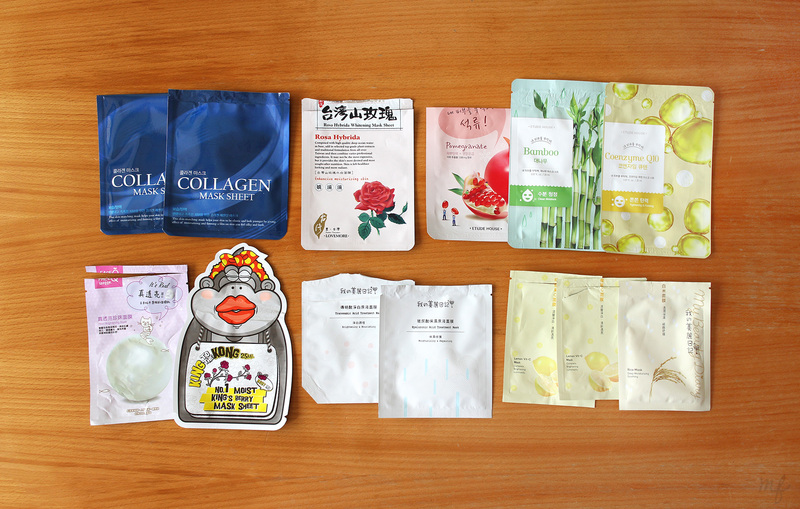 Since the start of May, I’ve been trying to sheet mask every single day 8) It’s a truly lazy solution, but my skin is baby soft now!! Since sheet masking every day is fairly expensive, I’ve discovered that the remaining essence (mixed with some Hada Labo Lotion, if it’s not enough), is enough for me to put in a second dry sheet mask. 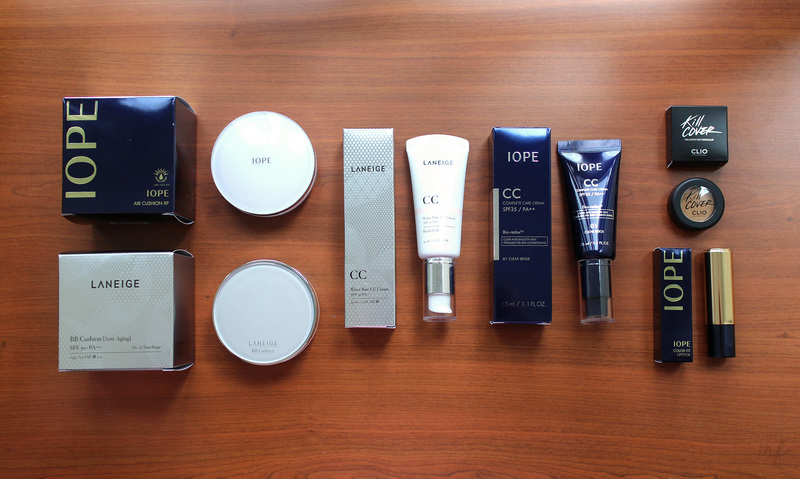 I’ll do a quick review of each mask below! 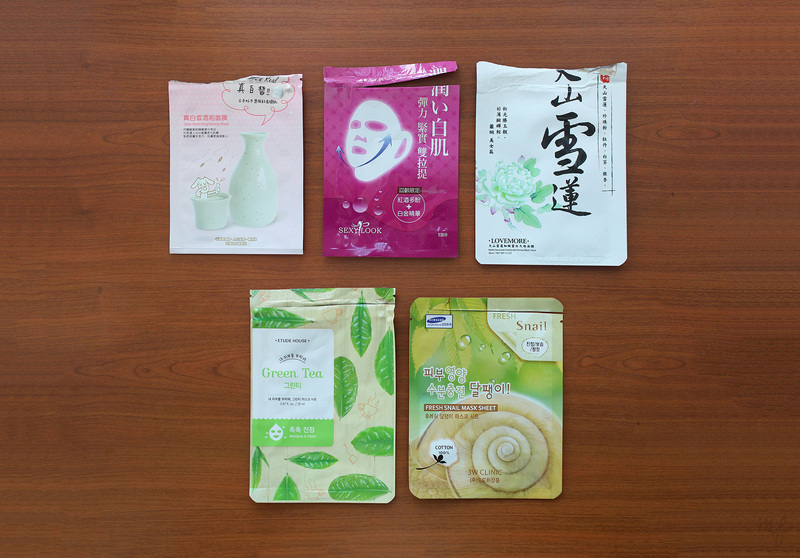 What are your favourite sheet masks? Share them with me in the comments! I guess I finally found the time to set up a blog – and I suppose this’ll be a place for me to pen down my thoughts on food and beauty i.e. lifestyle woo! Etude House held 3 Princess Days Events a while ago – free shipping over USD$30, 15% off your order, and 50% off their famous I Need You sheet masks. This comes up to around $0.50 per piece. To be honest, previously I’d never even considered buying from Etude House because their image is just so girly. 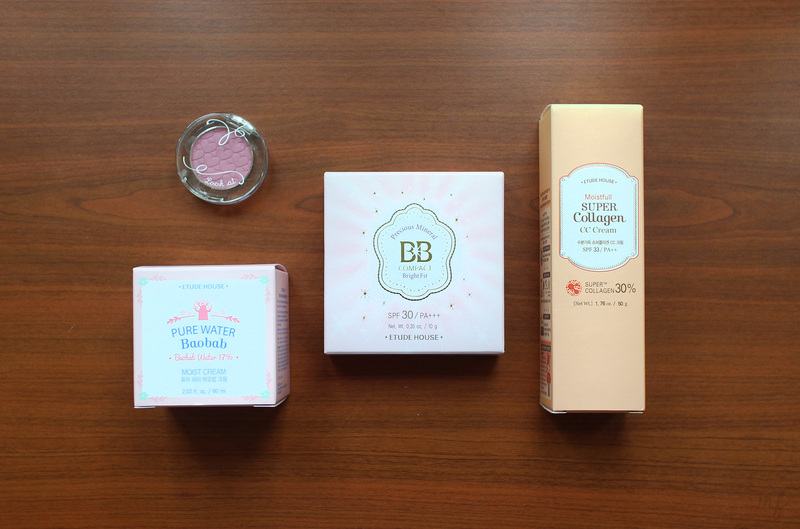 But a triple deal like this doesn’t come so often – who can pass up sheet masks?! Judith and Mary wanted some too, so we had to do some P&C to figure out how to get it under 1.7kg and over $30. 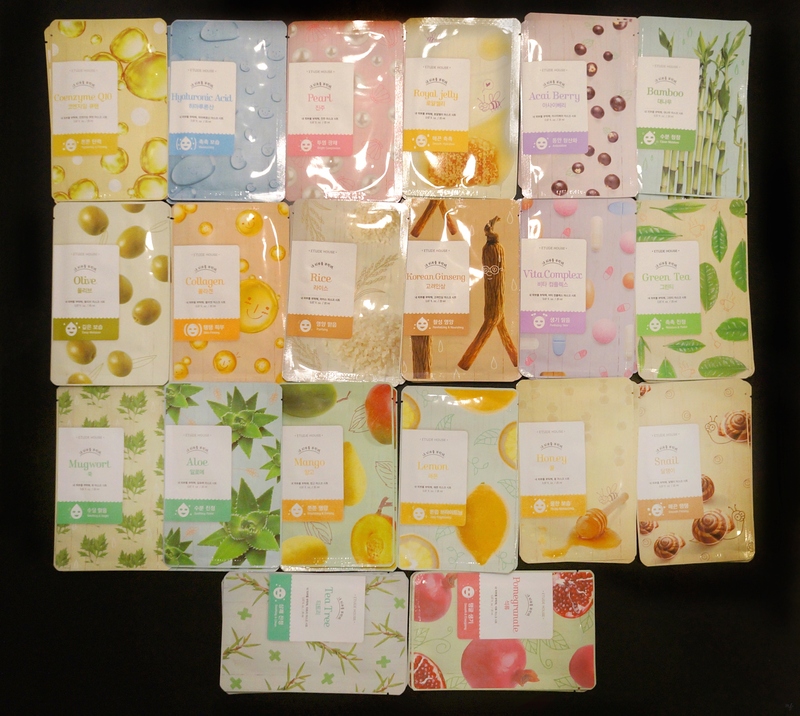 I got 40 sheet masks – 2 of each! Swatch of the Play 101 pencil in #30. Immediately after it’s drawn on, you’re able to smudge it into a smokey eye – but wait any longer and this thing does. not. budge. No guarantees on oily lids though – with oily lids + the crazy humidity here, I’m actually not too sure whether this would last a full day out. The sponge tip can be removed and washed easily. The top part of the swatch is blended – it gives a fairly sheer coverage on your lips. 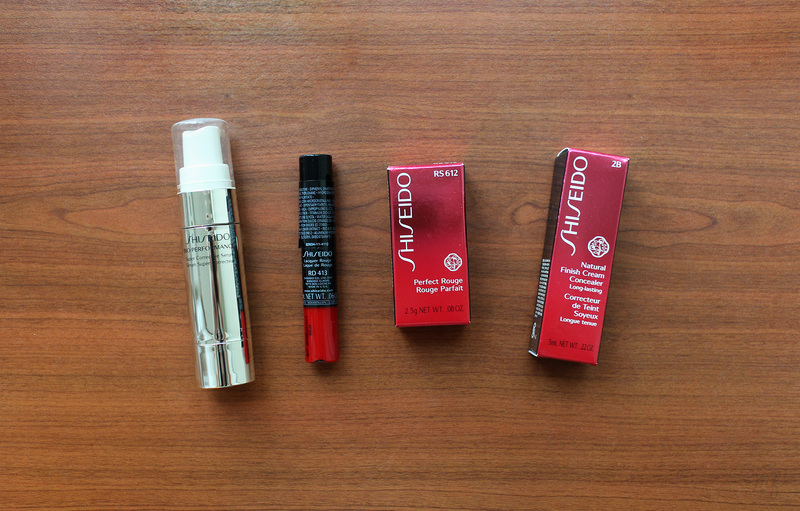 This Rosy Lip tint colour is pretty much an MLBB colour – it’s slightly coral and great for everyday use if I’m out! I have dry lips, and it’s quite amazing how this doesn’t really accentuate the flakes on my lips. I really like the consistency of this product, you don’t need a lot to spread over your face. 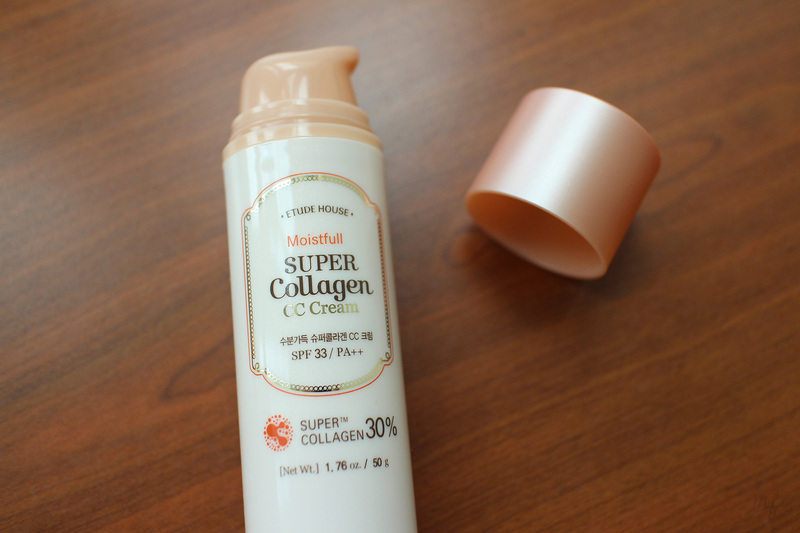 It dries quickly – for someone who doesn’t like the sticky feeling of gels/creams on your face, this is good. Because it’s quick dry, it’s great as a makeup base. It locks your hydratants/nutrients in; if you don’t have time for a full skincare routine in the morning before rushing out, this keeps me hydrated enough under BB cream/foundation. 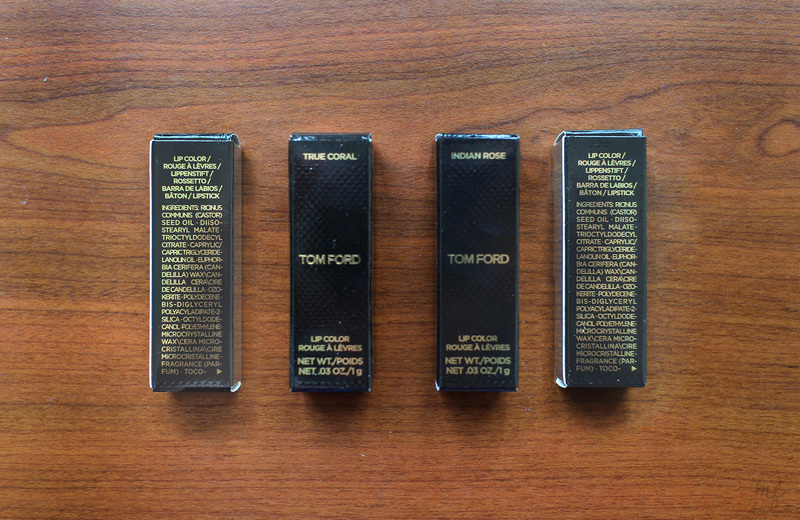 Inexpensive – about SGD$5 for one tube of 45ml!? Not to mention this is always fairly fresh. I ordered this in November, and the production date was in October. 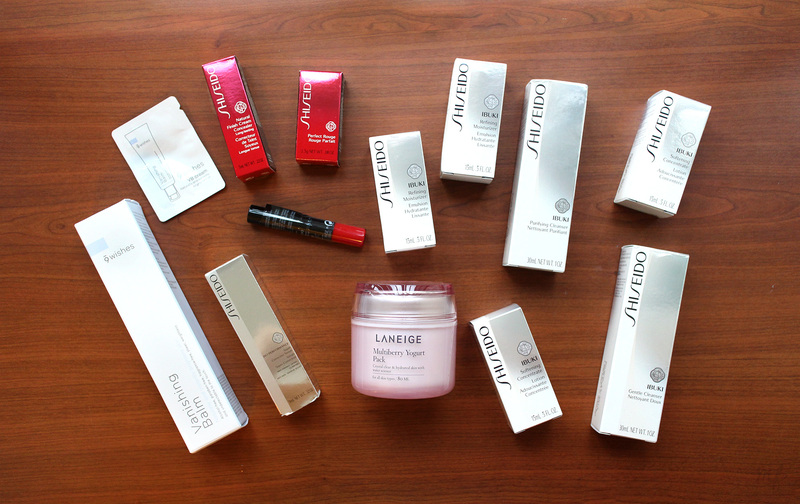 Fragrance-free – I don’t like my products to be heavily scented. This one, thankfully, smells of… nothing. It’s in a squeeze tube!!! Not a jar!!! Keeps me from getting all those snails underneath my nails. Because it dries so quickly, I’m not actually sure how much moisture it’s providing? 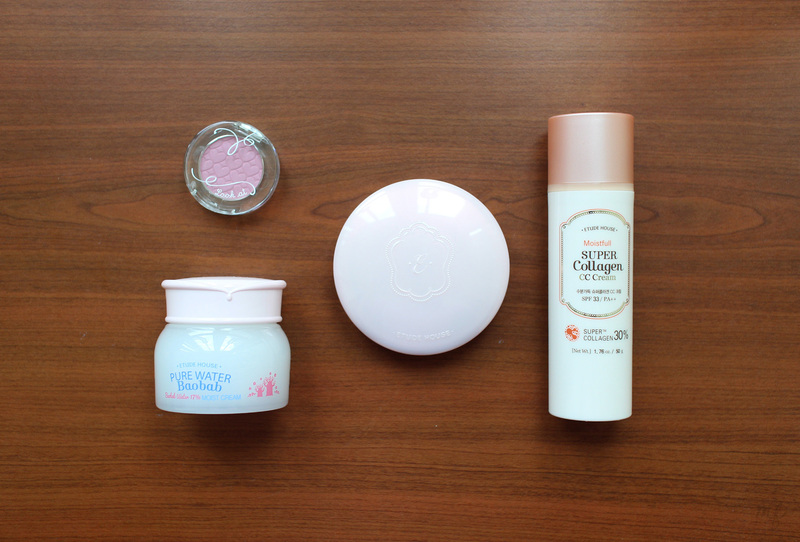 The quick dry effect doesn’t leave my face feeling as hydrated after an hour as compared to the Hada Labo 3D Perfect Gel. Personal preference! Is it as effective as some other creams? Maybe not. It does hydrate, but doesn’t cause me to wake up with a glowy face.